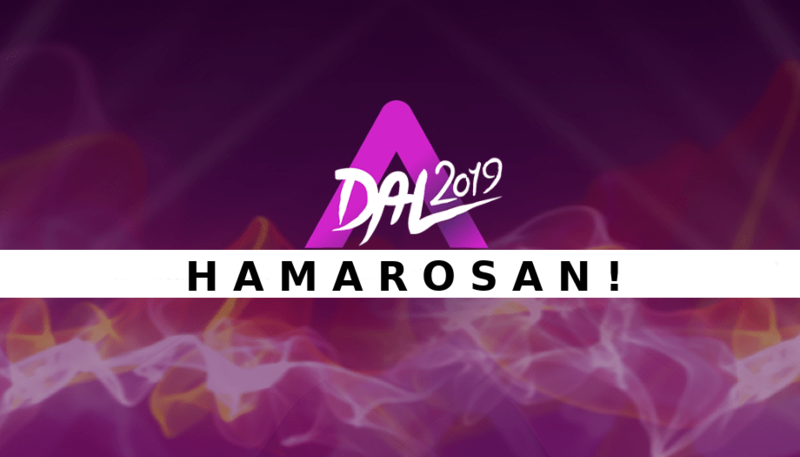 The winner of A Dal 2019 to represent Hungary in Eurovision 2019 in Israel! The Hungarian national broadcaster has just released the call for songs for A Dal 2019, where the winner will once again go on to represent Hungary at the Eurovision Song Contest. lyrics shall be provided, too. The applications are done on adal.hu, where you will also be able find the Application Form shortly. The full rules and regulations of this call for songs for A Dal 2019 can be found here. AWS won A Dal 2018 and went on to represent Hungary in Lisbon. In the Grand Final, their song “Viszlát nyár” finished in 21st place.